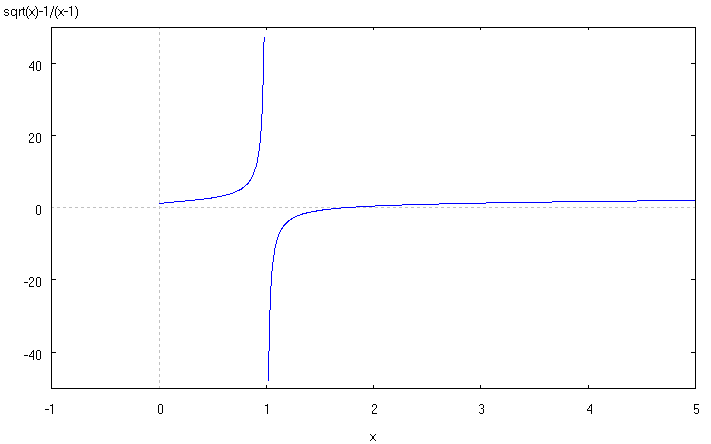 The second graph shows a function with a removable discontinuity. This type of function could be made continuous by “filling it in” at one point. This theorem is a good one to know because it shows up in many proofs. 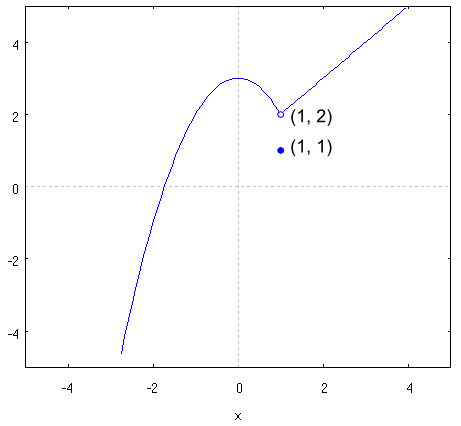 Suppose that a function, f, is continuous on an interval that includes the points a and b with a < b and that L is a number between f(a) and f(b), then there is at least one number x with a ≤ x ≤ b such that f(x) = L.